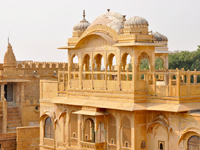 Arrive at Jaipur, the capital of Rajasthan and also known as Pink City. You will be provided air conditioned coaches to explore the city. The first stop will be Hawa Mahal, Palace of Winds. 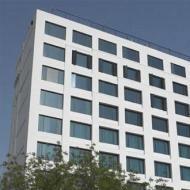 It is an incredible building with five storeys and located on the main street of the old city. Next you will visit the Amber Fort where you can enjoy rides on elephant. Later visit City Palace which is the official residence of Royal Family. You can go for shopping famous handicrafts, carpets and jewelry in Jaipur’s local market. 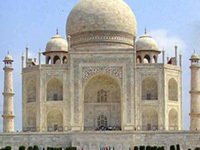 Depart for Agra in the evening. In morning, depart Jodhpur, known as blue city, by road. 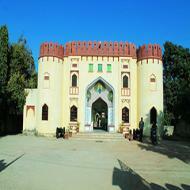 During your journey you can visit Bishnoi village, famous for its cultural heritage. On arrival, check in the hotel and relax. 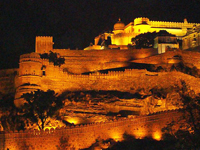 Later, visit Mehrangarh Fort, Umaid Bhawan Palace and Jaswant Thada which are the famous places of Jodhpur. Enjoy overnight stay in the hotel. 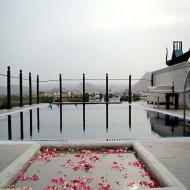 Start your journey to Udaipur, the City of Lakes, in the morning. 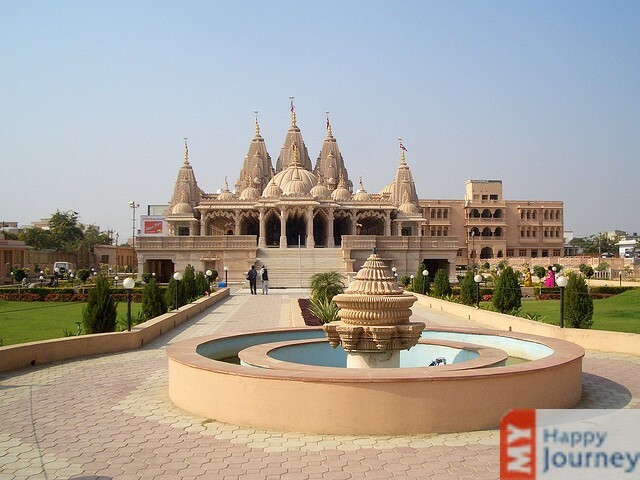 During the journey you can visit Ranakpur Temples. Ranakpur is the town of ancient temples, visited by innumerable devotees. On reaching the destination, check in the hotel and freshen up. In the afternoon, enjoy boating in Pichola Lake. 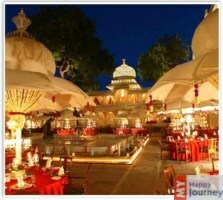 Enjoy dinner and overnight stay in Udaipur. Spend full day in Udaipur and begin you tour by visiting City Palace Museum, Jagdish Temple, Pratap Memorial, Jag Mandir, Eklingii and Nagada Temples. Later you can visit Saheliyon Ki Bari, Bhartiya Lok Kala Mandir in the evening. Enjoy dinner and overnight stay in the hotel. 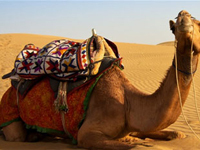 After breakfast, drive to Pushkar which is a highly revered pilgrimage site constructed on Pushkar Lake. 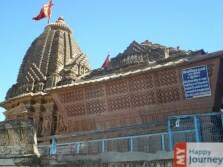 On arrival visit Brahma temple, which is the only temple dedicated to Brahma in the country. Enjoy dinner and overnight stay in the hotel. In morning, proceed towards Jaipur known as pink city. On arrival, check in the hotel and freshen up. After refreshment, explore the local markets of the city in the evening. 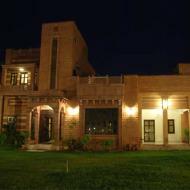 Enjoy dinner and overnight stay in the evening. 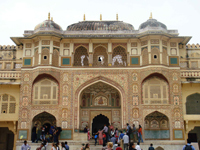 After breakfast, begin your tour by visiting Amber fort. You can enjoy various activities in this fort like riding on elephant. Later visit Jag Mandir known as hall of victory, Jaimahal famous for mirror work and intricate inlay work and famous Temple of Goddess Kali. In afternoon you can go for Maharaja’s City Palace, Hawa Mahal and Palace of Winds through pink tinted areas of Jaipur. In evening you can visit local markets for shopping and buying souvenirs. Enjoy overnight stay in the hotel. 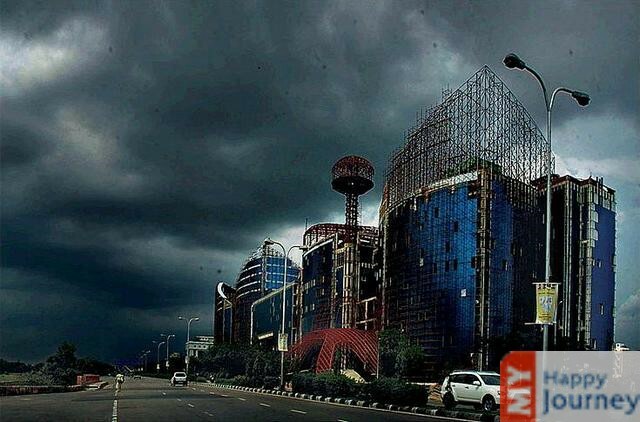 In morning you will proceed to Delhi. Our representative will drop you at the railway station/ airport for journey back home.